This is the second novel in a fascinating trilogy that deals with the same events but from different perspectives. The focus, of course, is to teach empathy and encourage young readers to attack bullying – not the bully. An important distinctive. 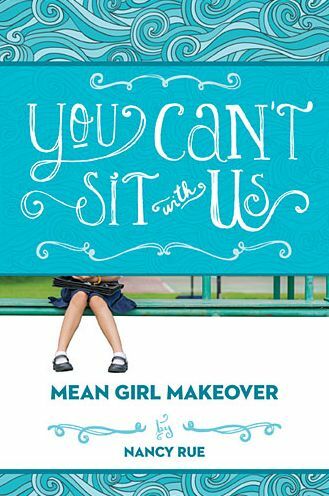 Here’s what my tween daughter said of the book: In the book “You Cant Sit With Us” I realized that bullying is a serious thing and that even though at times some people take it as a joke it can become very serious. I also learned that to a bully, bullying is just a joke to them but to the victim it hurts deeply. This book helped me see what bullying is really like. It gave me a new vision of real life problems that needed solving. 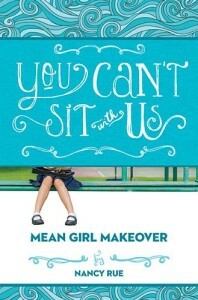 I can now understand what its like to be seriously bullied or hurt because of this book. I really enjoyed this book because of the way the characters solved the problem and how it was all sorted out. I saw that even though your problem is big and scary you can still fix it no matter how hard it looks because nothing is impossible. This is a “Christian” book and there are some references to spirituality and to the Bible. However, it is done in a very natural way that connects the dots between God, his will for us, and our situations. This is an intriguing trilogy that young readers will learn a lot from, parents will rejoice in their children reading, and will teach empathy in a world that sorely needs a lesson in it.